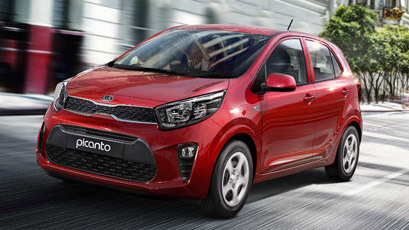 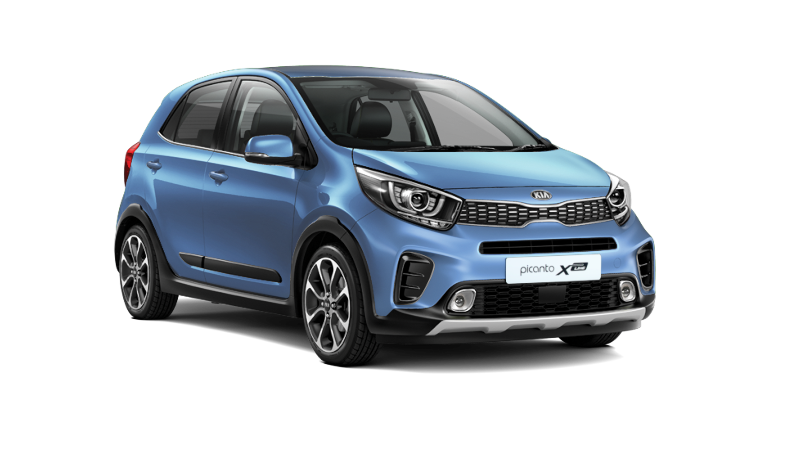 Designed in collaboration at Kia’s design centre in Korea and Germany, the All New Kia Picanto has been redesigned with a bold new look with a sportier feel. 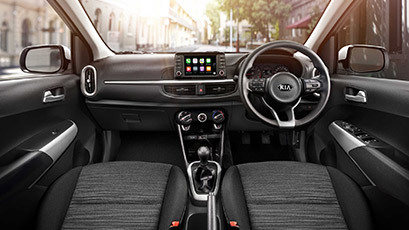 The interior of the All New Picanto has been redesigned, offering greater space, ambience and a new floating 7 inch touchscreen infotainment system. 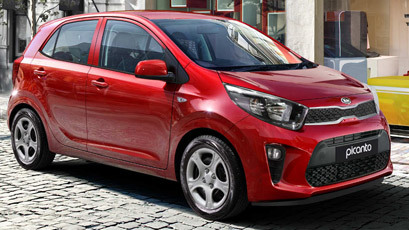 The bold, sculpted curves and sleek modern lines with a choice of 8 colours ensures the All New Kia Picanto stands out from the crowd. 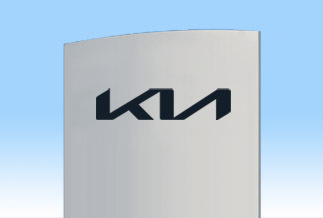 62kW Petrol Engine An efficient and proven Kappa 1.25 litre 4 cylinder engine with 62kW of power. 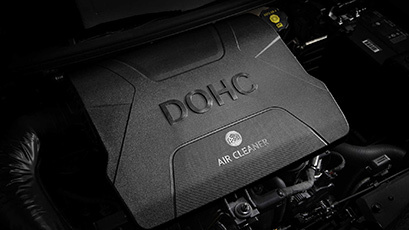 Good to go with Power.